Internet constantly rewrites the definition of industry, technologies, sources, and markets. Rapidly changes and hypercompetition from global market bring us whole new opportunities to make evolutionary integration. We regard it as "The Era of Plus".  2016 Meet Taipei "Startup Next Forum" intends to be the leader in Taiwan Startup Ecosystem. With global speakers, we'll share global trend, comprehensive industry insight, connect latest key technologies with startups and create new links between generations for paving the promising way of Taiwan Startups Ecosystem. Samuel Shen is Chairman of Microsoft Asia-Pacific Technology Company Ltd., Chief Operating Officer of Microsoft Asia-Pacific R&D Group (ARD), and General Manager of Microsoft Cloud and Enterprise China, leading C+E China to drive the cloud transformation and market success for Microsoft Azure in China. Samuel builds up a strong team in cloud engineering and development, service offering, operation excellence, growing local cloud ecosystem and enhancing customer experiences. 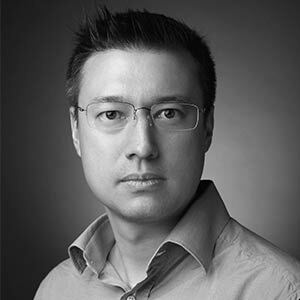 Samuel is also in charge of development strategy in big data, Internet of Things, and development tools to improve customer experience on Microsoft intelligent cloud. He and his team fully support China customers and partners in migrating to cloud and transforming to Internet Plus. Industry 4.0, An Eco-Integration with Simplicity & Velocity Clement Lin／Chairman ,NEXCOM International Co.
BeingWare-The Next of IoT Wayne Ma／Advisor, BYOC Smart Products, Acer Inc.
Roger Hsu, Watson Sales Leader, is responsible for business development, client satisfaction and sales of Watson solutions in Taiwan. He is a key subject matter expert in the Cognitive Solution Team, Greater China Group as an evangelist of IBM's Cognitive Business. In this role, Roger dedicated to empowering human intelligence with Cognitive Computing to drive digital transformation and fuel industry innovation. Roger has held various business development and sales leadership roles in IBM. His unique blend of financial, business, and technology experience provides an understanding of the drivers and inhibitors of leveraging technology to solve business problems. NEXCOM International was founded on November 14, 1992 by Mr. Lin. In 1995, NEXCOM got into industrial computers. Leading the nation in 2012, NEXCOM fully focused on Industry 4.0 solutions (automation, robotics and IoT). In recent years, NEXCOM provides free download versions of IoT and robotic development kits (NEXCOM IoT Studio, NexROBO), which can be downloaded through various open platform, for secondary development to continually innovate applications through the open API. Advisor, BYOC Smart Products, Acer Inc.
Wayne Ma currently serves as an advisor to Acer’s BYOC Smart Products Business. Prior to his current role, he led smartphone product development and the smart handheld R&D team at Acer. 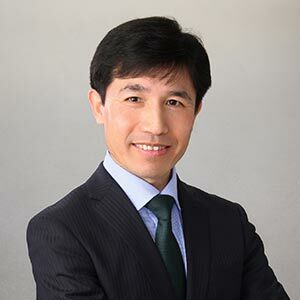 Before joining Acer, Ma was president at E-TEN Information Systems Co., Ltd, where he played a major role in reorienting the company’s product development to focus on value-added products for financial management. Under his guidance, E-TEN launched a series of successful handheld devices that were catered for receiving real-time stock quotes on the go. From 2013 to 2015, Ma served as advisor to ARM Asia Pacific, where he played an important role in helping the company gain insight into IoT trends and planning withinTaiwan’s ICT industry. Horace Luke is a co-founder and CEO of Gogoro, where he has overseen product development and corporate strategy from the outset. Previously, Horace served as chief innovation officer at HTC, where he played an instrumental role in leading the company's transformation from a white label hardware manufacturer to one of the most desirable and innovative mobile phone brands in the world. Prior to HTC, Horace spent ten years at Microsoft, where he led product ideation and brand development for a variety of Microsoft's most important franchises including the first generation Xbox, Windows XP and Windows Mobile. Jincheng founded ATcafe, ATaccelerator, ATfund and AT co-working space from 2012 onwards, and all of which constitute the AT entrepreneurial ecosystem. Also this startup community consists of 4 independent functional parts, cafe, co-working space, accelerator, fund (mainly invest in the internet industry-vertical focused programs), and meanwhile those of which are supplementary to each other. Jincheng is partner of Innoangel ATfund with the size of 150 million RMB. Our primary investment interests lies in cutting-edge technology, B2B services, consumer commerce and entertainment industry. We are seeking more investment opportunities from Taiwan and the Southeast emerging markets, and help establish close relationships between these markets and China. 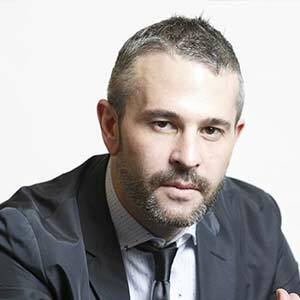 Jason Goldberg is the founder of Pepo, the social messaging app. Pepo enables you to chat instantly with friends, friends of friends, and to make new friends nearby and around the world. Jason previously founded Hem, Fab, SocialMedian, and Jobster. Jason also served as Chief Product Officer at XING AG and in senior management roles at T-Mobile and AOL. 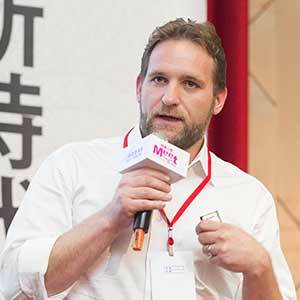 William is a Partner at SOSV and the Managing Director of MOX the Mobile-Only Accelerator in Taipei and Chinaccelerator, China’s the first startup accelerator based in Shanghai. William joined SOSV from SingTel Innov8 where he was Managing Director supporting China investment activities. While at Innov8 he led investments in Yodo1 (mobile games), Gmobi (Android platform), Lekan (childrens video platform), and Massive Impact (mobile advertising) among others. Previously William was a Partner at Softbank China & India Holdings, an early stage venture capital firm backed by Softbank of Japan and Cisco. Founder & CEO of YouTeacher Vice President of JINGZHUO Robot Technology. 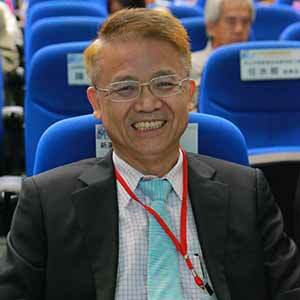 Member of SoftBank Academia as Masayoshi Son’s disciple. Teacher of the Bond-BBT MBA. Graduated from WASEDA Business School (MBA) in 2003. Born in Inner Mongolia in 1973. Have been living in Japan since 2000. Quest Venture Partners is one of the venture capitalists in Silicon Valley focusing on early stage start-ups, and PicCollage in one of their portfolios. Quest's two founders, Andrew Ogawa and Marcus Ogawa are US-Japanese hybrids, grew up in Tokyo and US, making Quest a unique VC focus on Asia and USA's startup scene and the development of new industries for east and west. Prior to Quest, Maarten 't Hooft worked at HP and was a member of the Google Search and Android teams. He was responsible for the launch of Android phone G1, Nexus S, Galaxy Nexus, and Nexus 7.